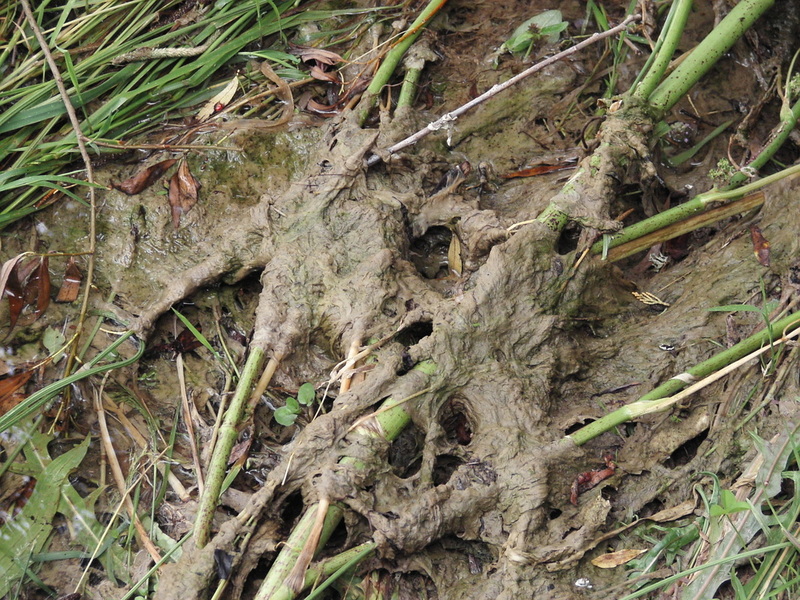 In 2004 didymo was identified in the Waiau River in Southland. Although there is no real proof, the Ministry for Primary Industries Biodiversity believe it came here from North America - probably on fishing equipment. There is speculation that its spread was aided by jet boat racing.  The Waiau find was the first time didymo was identified in the Southern Hemisphere but there are suspicions that the Mararoa River, on the Te Araroa trail, was infested as early as 2001. Since then this curse has spread to over 150 waterways in the South island. It has not yet reachedthe North. Didymosphenia geminata, a diatom commonly known as didymo or rock snot is an algae with silica cell structure. It grows in waterways with clear cool water. Sounds like Whio territory eh!. It is native to northern hemisphere temperate and alpine areas. It makes its own food by photosynthesis and grows in colonies that form dense algal blooms. The colonies grow long strands that form impenetrable mats, which feel gritty to the touch because of the silica.The cells ooze large amounts of mucilage which attaches the strands firmly to underwater surfaces. Research has found no cure, trout seem to survive but have growth rate irregularities. Whio? Well, we'll see. The last time Whin and I left the South island by ferry we got gear cleaning advice from Biosecurity NZ staff on the dock. 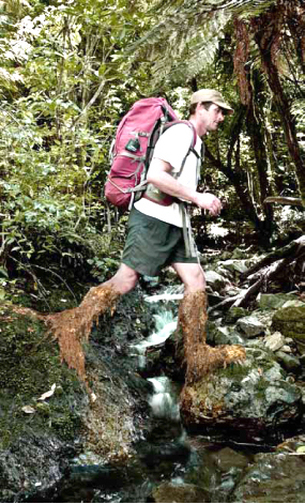 Being NOBO hikers (Northbound in trail hiking lingo) are we a biosecurity risk? Probably. The advice to check clean and dry is hard to comply with when tramping. We traverse ranges from one river catchment to another in a single day and our nightly accommodation is unplumbed/ non electric huts . Biodiversity NZ have a data base that sadly shows almost all the waterways TeA crosses is infested. Should we still be vigilant. Can I justify the 200g additional weight of cleaning equipment? YES! Eventually we will get to Picton and we will set foot in the North island. Most of the time we are concerned about bad environmental stories in the industrial North but this time the sorrow is in the South.